Eight inches is a fine size for a tablet, but the options are still pretty slim. People in want of a stock Android experience in the form factor pretty much have to go with the LGGPGPE or hack together their own solution. Thankfully the latter is, depending on the device, as simple as gaining root and flashing a ROM. 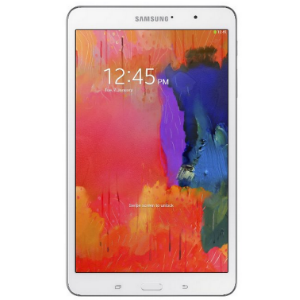 CyanogenMod has just rolled out its first nightlies for Samsung's Galaxy Tab Pro 8.4. In stock Android, capturing a screenshot from your device is as easy as pressing the Power button and the Volume Down button simultaneously. Recording video from the device's screen however can be a little trickier. 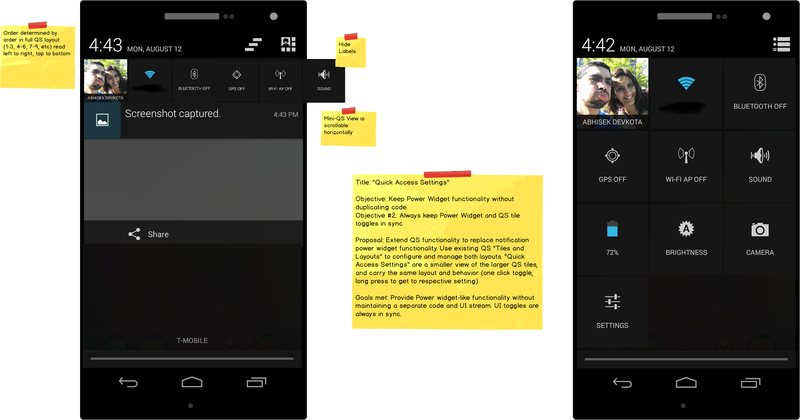 Looking, as always, to enhance the stock Android experience with awesome new touches, the CyanogenMod team (specifically Koushik Dutta) is working on integrating screen recording through an easy Volume Up + Power combination. With that simple key combination, users will be able to record their device's screen, with audio and touch indicators thrown in for added utility. Since CyanogenMod became Cyanogen Inc., we've been anticipating a quick and easy CM Installer that would make flashing to the "CyanogenMod experience" fast, simple, and less "hideous" than the current process. 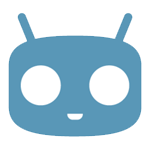 The CM team is currently canvassing G+ for usability testers, with the stated goal of taking the process of installing third-party ROMs (specifically CyanogenMod) and streamlining it, making it less intimidating and more accessible to more users. After running through the installation process for myself, I can confirm that it does just that. 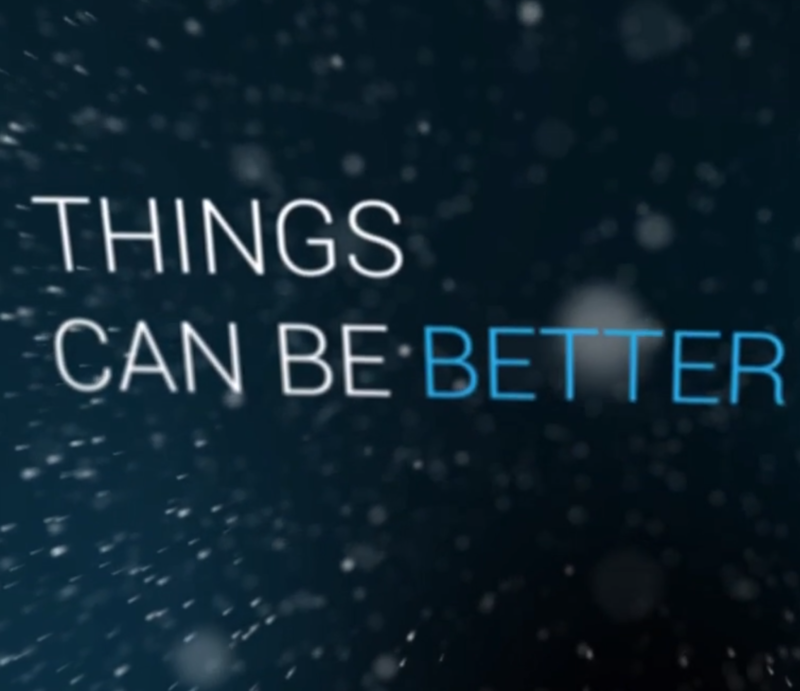 CyanogenMod Teases Something Very Mysterious - "A New Challenger Appears, A New Nemesis Appears"
A mysterious video that starts with "Nothing can be perfect, things can be better" was just posted by the CyanogenMod team on YouTube. The 31-second animation teases... something. What could it be? 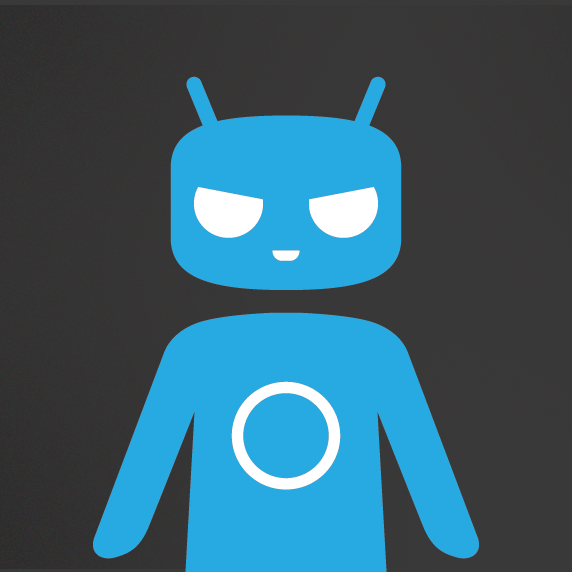 A CyanogenMod phone? 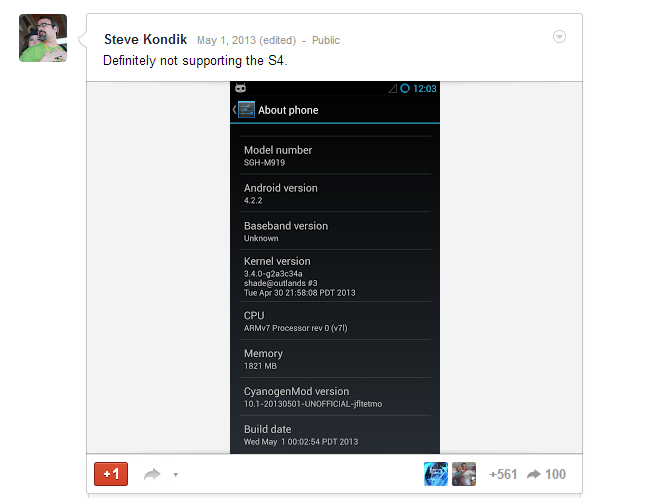 Upcoming Android 4.3 support (I really doubt this is what the video is about)? Something else completely mind-blowing or ultimately disappointingly overhyped? 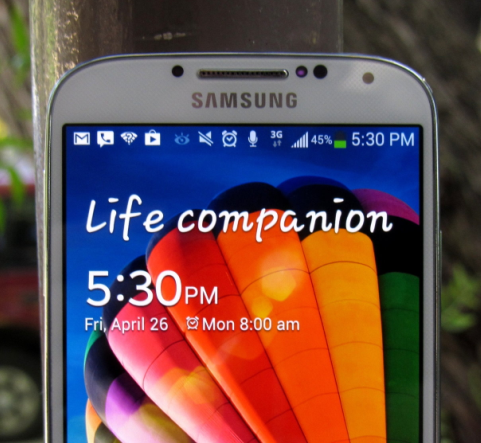 One of the frames shows the word "FREE" on a lockscreen - that can't be a coincidence. 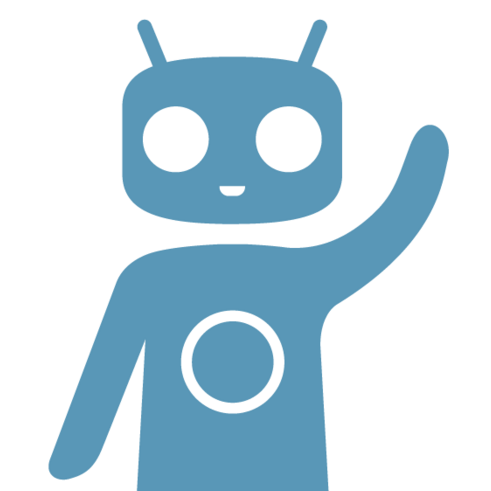 Have you finished downloading CyanogenMod's 10.1 RC1 release for your device yet? If not, hit cancel and refresh your browser. 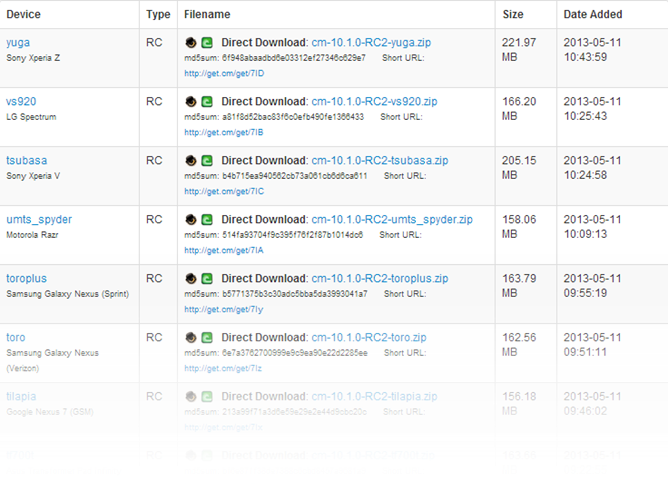 Just three days after RC1 started rolling out, CM 10.1 RC2 has hit the download center, going up over night for forty seven devices at the time of writing, including devices from the Galaxy SIII to the Nexus Q. For those not sure why they should care about CM10.1 RC2, an RC or Release Candidate is basically a firmware release that the CyanogenMod team believes is up to snuff for a daily driver – a new-but-not-bleeding-edge release that's stable enough to rely on. His follow-up messages confirmed that the T-Mobile and Canadian S4s were first in line, followed by the international i9505 at some point in the future when the team gets a hold of the hardware, though it's not clear whether the i9500 or other Exynos Octa variants will be supported. Oppo Find 5 is one of the sexiest Android phones in recent history - just take a look at some of the photos in our review published earlier this year. At $499.99 ($569.99 for the 32GB variant), it's also cheaper than most unlocked high-end modern devices, yet it manages to pack a quad-core 1.5GHz Krait, Adreno 320, 2GB of RAM, a 1080P 5" display, a 13MP camera, NFC, and a 2500mAh battery. Update: Over the course of the evening, ROM Manager was updated yet again, to version 5.5.2.0 - this time adding support for the TWRP recovery, which is undoubtedly a feature many users have been wanting for some time. Just update ROM Manager in the Play Store and you'll have it. 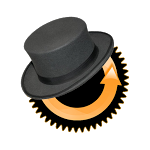 ROM Manager, one of the most useful and versatile tools available for a consummate ROM-flasher, got an update today, bringing the app up to version 5.5.1.9.